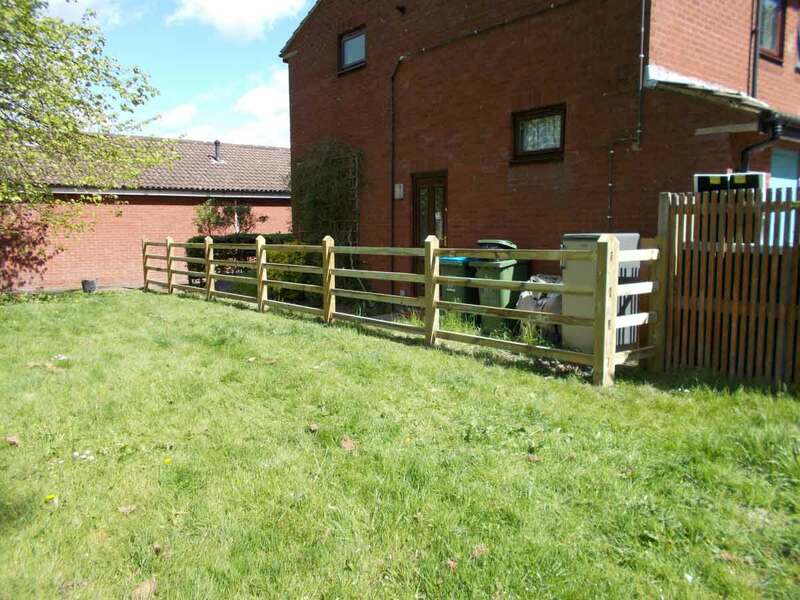 Clayton's Fencing are experts in supplying and erecting all types of fencing. 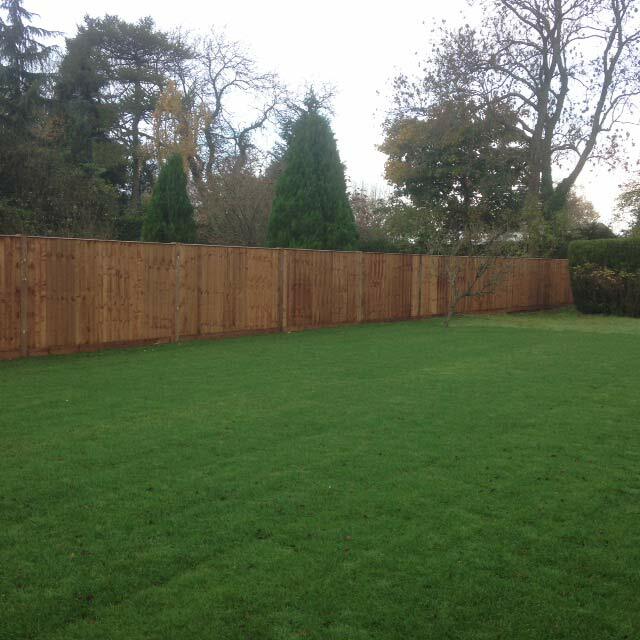 Here at Clayton’s Fencing we are experts in the installation of made to measure fencing. 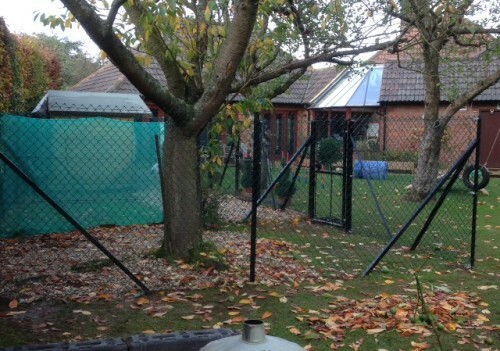 All of our fences and gates built to the highest quality. 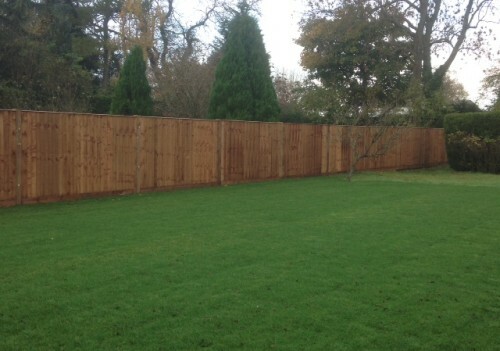 Our close board fencing is extremely sturdy and hard wearing, especially when built with concrete posts. 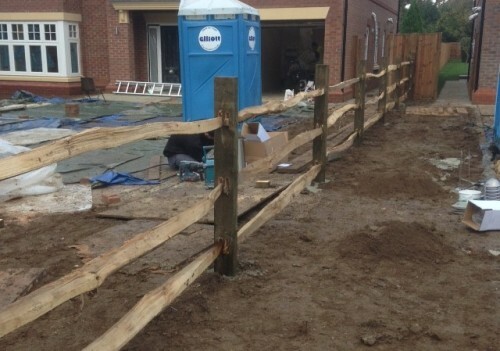 Finish your landscape garden in the perfect way with Clayton’s Fencing. 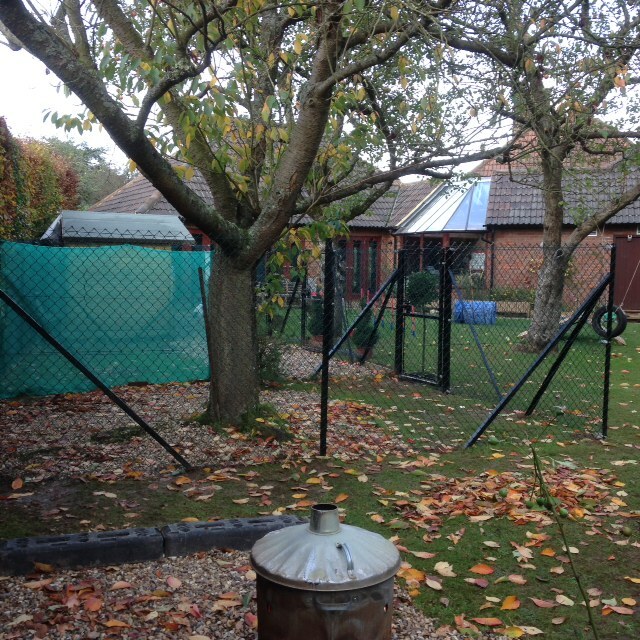 Our team are highly skilled, fully qualified and friendly and will happily help you. 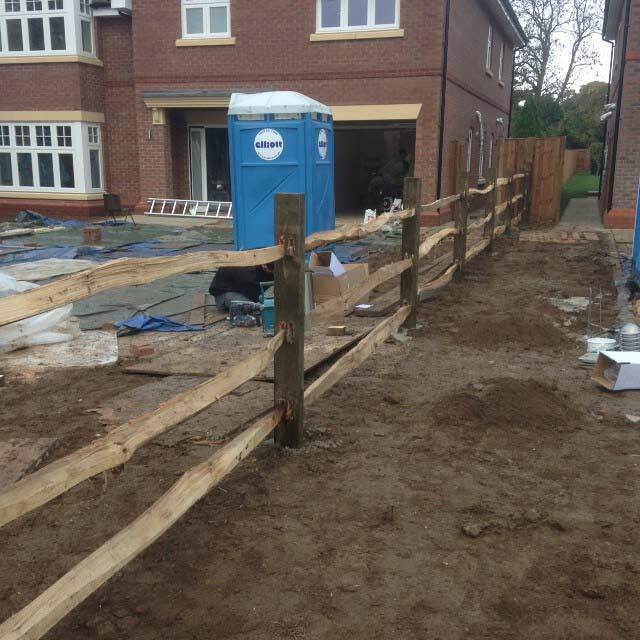 Our quality service has meant that a lot of our work comes through recommendations from happy clients. 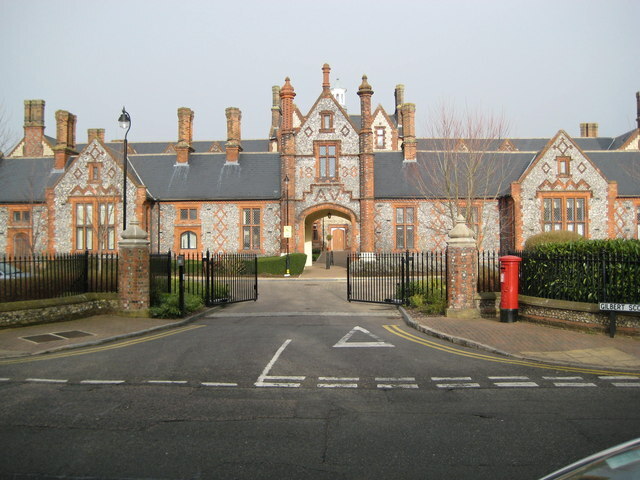 To would like to find out how we can help you, please give us a call or fill out our contact form. 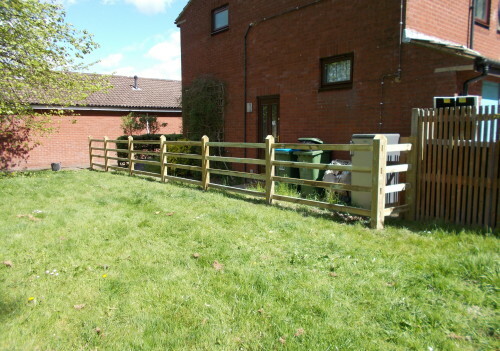 From close board fencing to hand made pergolas and sleeper retaining walls, we provide a range of fencing services.